Creature Comforts was set up in 2005 to provide an alternative to kennels for dog owners who wanted to go away on holiday, business or indeed any occasion where their dog would be unable to accompany them. The business was started by Ailsa Price, herself the owner of two miniature dachshunds. 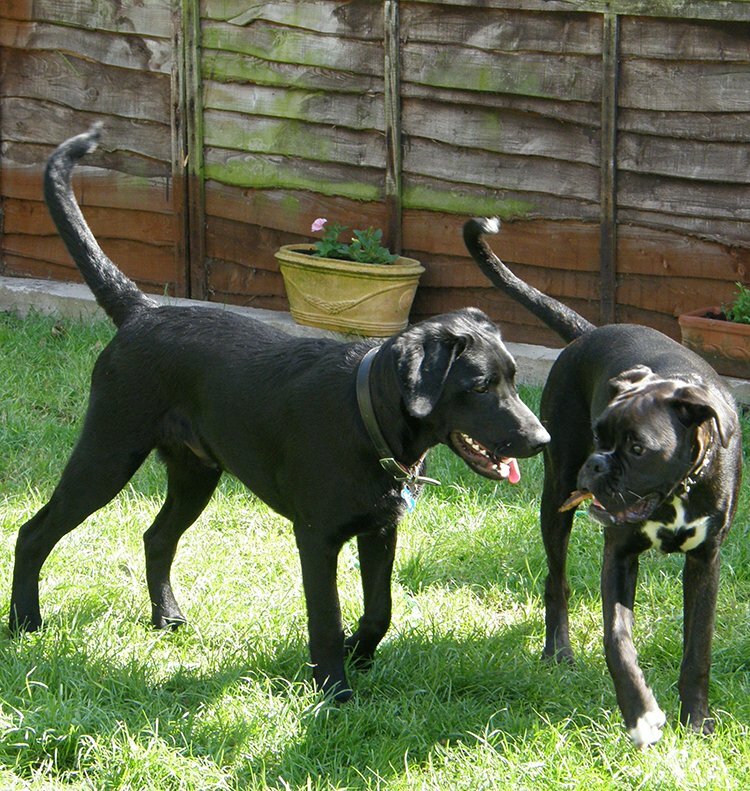 Ailsa wanted to go on holiday but was reluctant to leave them in kennels as they were very much part of the family and such an environment would cause them undue stress. The aim of Creature Comforts is to provide a personal and loving environment for your dog while their owners are away. We will care for your dog as you would, keeping the disruption of their routine to a minimum. We endeavour to make their stay as enjoyable as possible, so they will want to come back and stay with their second family time and time again. The business was an instant success and gave so many dog owners a new lease of life as many had not been away for years as they did not want to leave their dogs in kennels. The service gave dog owners such peace of mind as they also got to meet with the host family designated to care for their dog prior to commencement of the booking. This is invaluable to dog owners as it is important to them that they get to meet the person who will be caring for their dog. What Is a Creature Comforts Pet Sitting Franchise All About? As a Franchisee you buy the right to develop your business in a defined geographical area with a guarantee from Creature Comforts that no other Creature Comforts franchisee will be appointed to operate in that area. Franchisees can offer their Clients the full breadth of Creature Comforts expertise, supported by their head office team. .Your franchise fee includes all the materials you will need to start your business including insurances relevant to the operating of the franchise. Our aim is to provide a nationwide quality service to customers with an emphasis on personal service and professionalism. Our mission is to create a close, mutually beneficial working relationship with each of our franchisees, and make Creature Comforts name synonymous with excellence. Help, advice and information is always available. Whenever you have a query, idea, or suggestion the first port of call should always be to us as it is most probable that we have come across it before and will have the answer. Clients can sometimes come up with the most extraordinary requests. However, more often than not we will have answered similar queries before and this experience allows a quick and easy answer for your client. One of the main benefits of Franchising is that it is a proven business model and is managed as a business partnership between Franchisee and Franchisor. Head Office support is essential especially in the early trading days of the franchise, and we will always be readily available. From the beginning it is very much a hand-holding approach, gradually stepping back and letting you, the Franchisee take complete controlas you become more confident and experienced. Our success depends on the success of our franchisees. In addition to the hands-on support all franchisees receive, we also provide a guide to the day-to-day running of your business through the franchisee’s manual. It contains all the information and guidanceneeded to run your own business successfully. It is written in a plain language, following an easy to understand format – all you need to know about the business without the fuss, and all at your finger tips from day one. What Do You Need To Be Successful As A Creature Comforts Franchisee? A genuine dog lover whose top priority is the welfare of customer’s pets whilst in your care. The ability to work for yourself, and take proper control of your own destiny. If you want to join with us as we continue our expansion across the UK, we would like to hear from you. We have new franchise opportunities right now in several locations but places are limited as we work closely with each new franchisee to ensure they are up and running in the shortest possible time. To receive our FREE Pet Sitting Franchise information pack and other helpful information, please click here to get in touch!